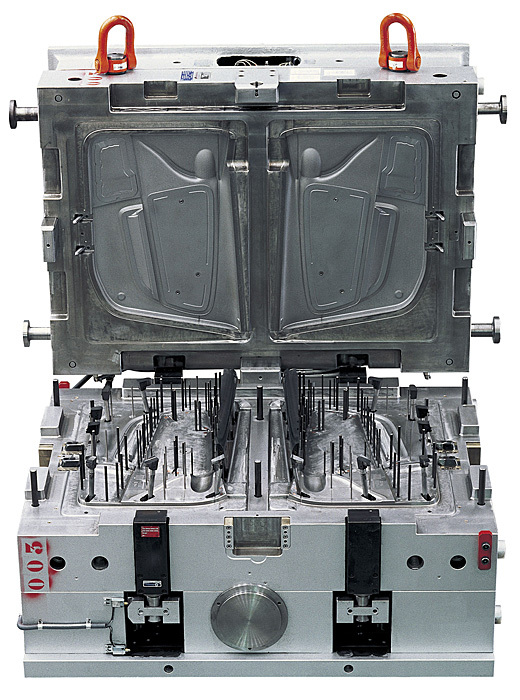 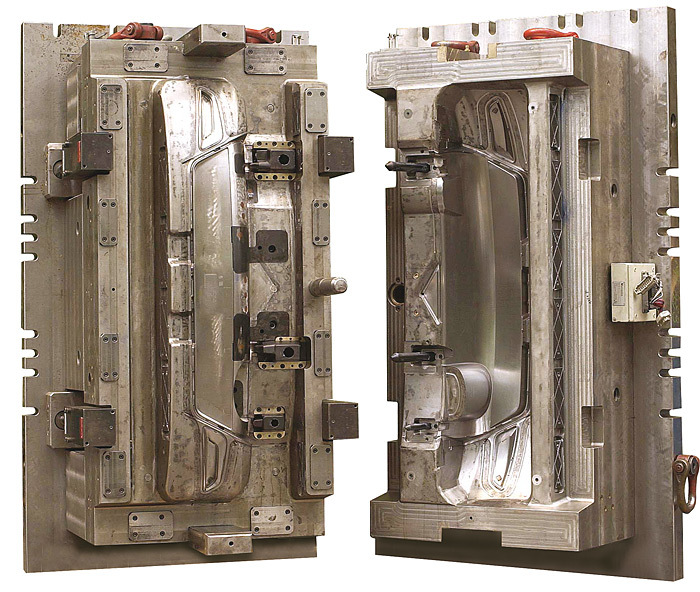 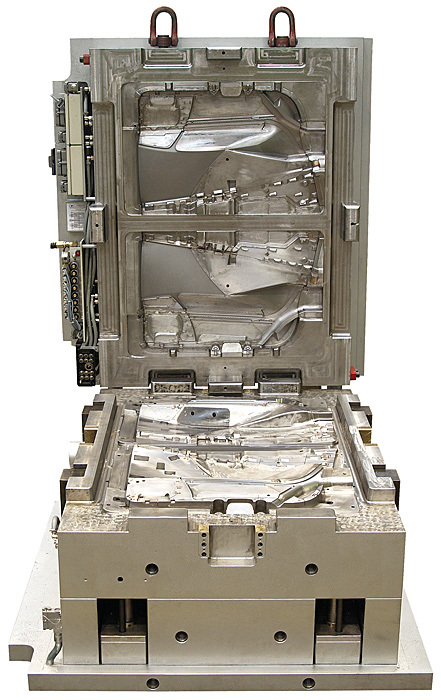 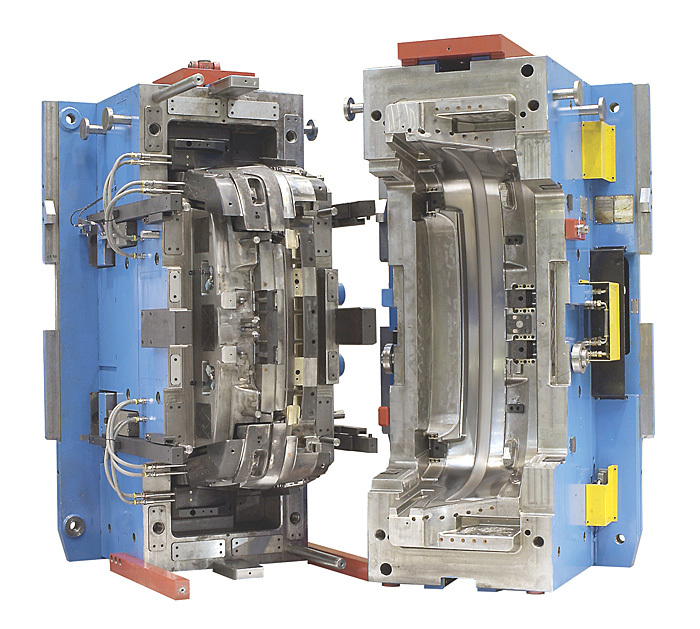 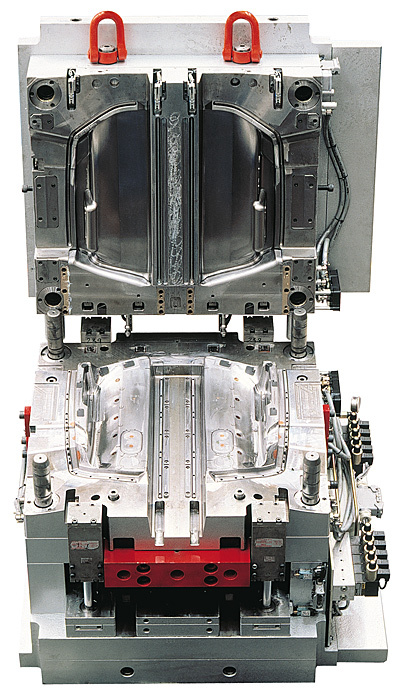 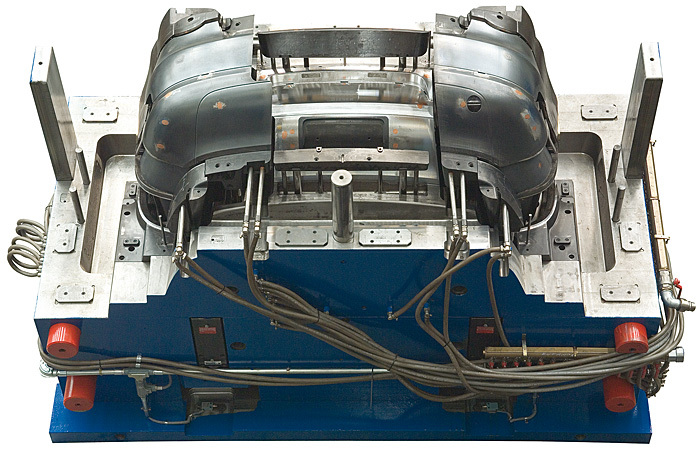 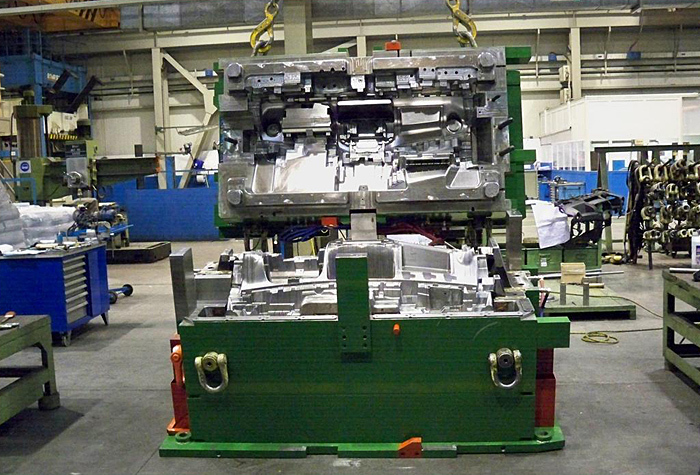 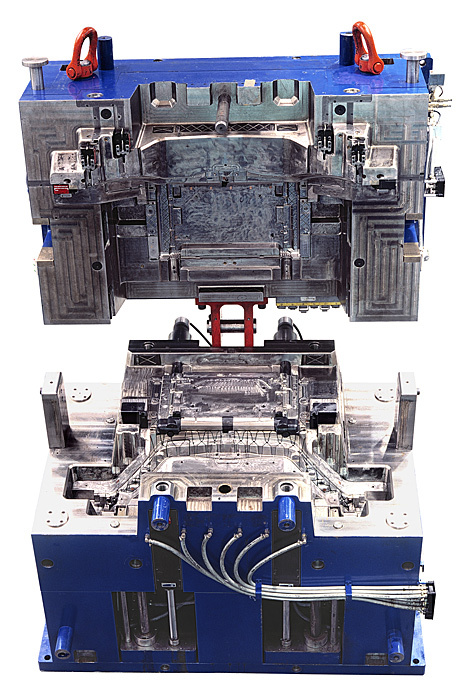 Products - Mecanoplastica - Injection and compression moulds. 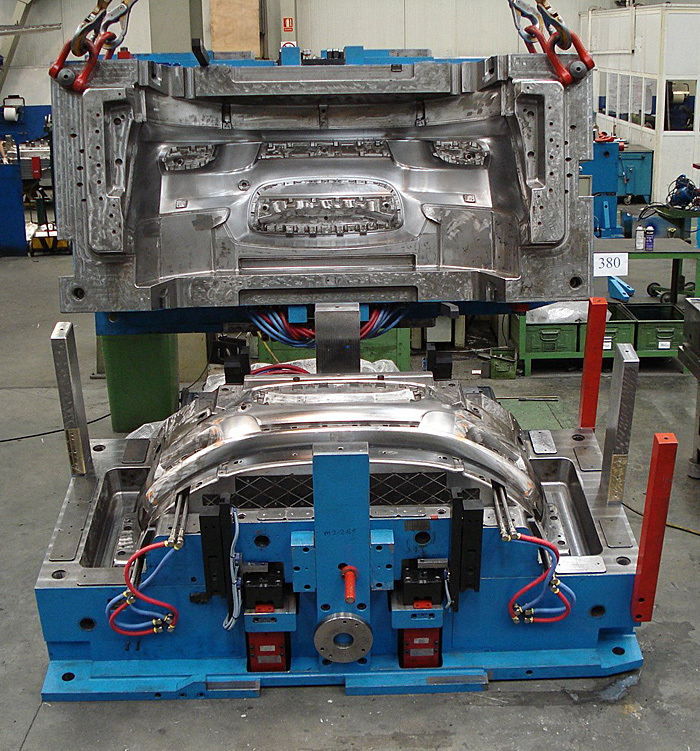 MECANOPLASTICA takes part as a First Line tool supplier in projects with the most important plastics manufacturers in Europe. 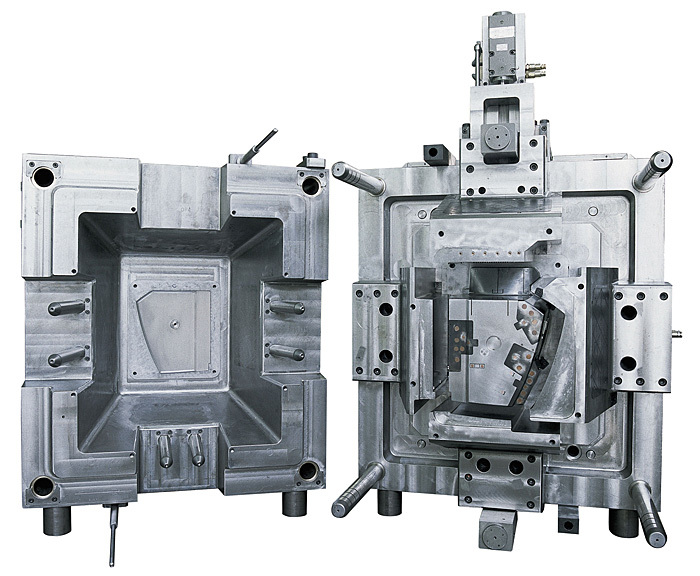 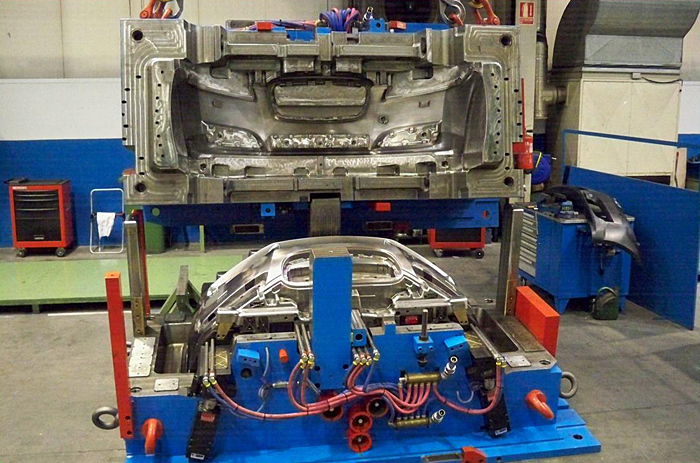 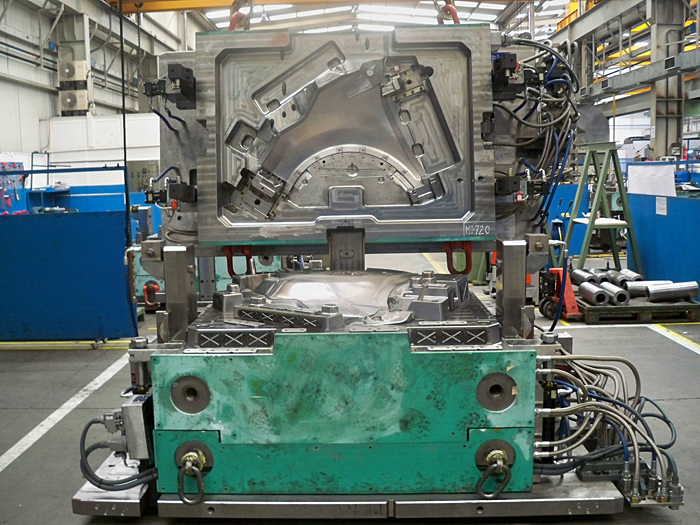 For both, the in house manufactured moulds and the subcontracted ones, we are responsible for all the tool related manufacturing stages. 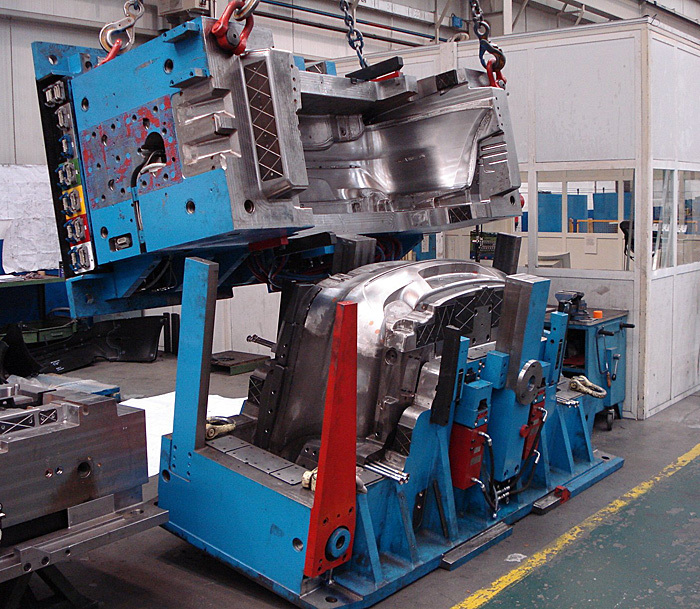 Our target is the fulfilment of our customers’ requirements in order to develop the projects successfully.